For individuals moving to another country, ensuring that you have basic knowledge about the dental care system in the country they are relocating to is very important. In the case of your move to the USA though, there is very little you have to worry about dental care. 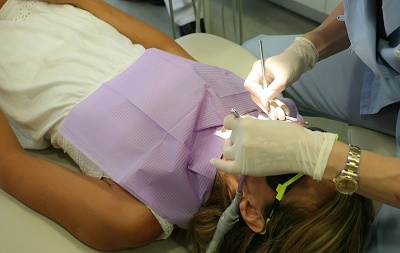 The quality of care is definitely world-class, the dentists are generally competent, and the facilities are top-notch. The only setback is the price tag attached. This is where you'd find having international health insurance in the USA helpful. You are actually in good hands with members of the dental profession in the US as they follow a strict process before they are qualified to practice their craft in the country. The individual must be licensed by the dental medical board in the particular state where they practice their profession. Your dentist does not work alone. Most of the time, he or she will have a dental hygienist assisting with dental procedures. If you needed more complex dental treatment, you would be referred to a dental specialist. Dental procedures such as tooth extraction can cost anywhere from 75 USD to 150 USD, but it can go as high as 650 USD depending on the complexity of the operation (like an impacted wisdom tooth). The high cost of dental care is why you may want to check with the company that provides your private health insurance in the USA if they also cover dental procedures.